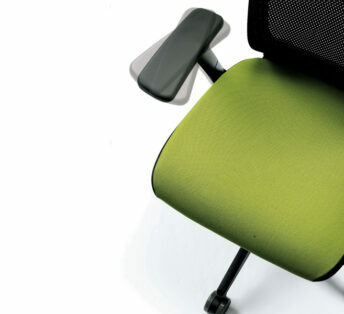 Task seating offers ergonomically designed solutions which provide exceptional comfort and support to staff. 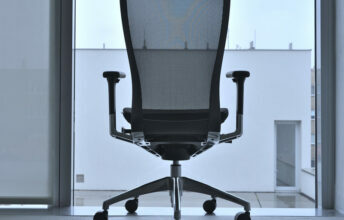 Chairs are manufactured and designed to promote positive body movement and eliminate bad posture. Orangebox’s vast range of task seating allows them to cater for any working environment, while consistently providing a high level of comfort and performance. 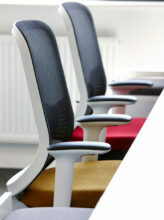 Farrell has frequently utilised Orangebox’s task seating range to create beautiful office environments. 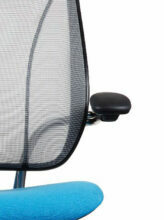 Seating options can be customised with many styles including mesh backs and colourful fabrics. 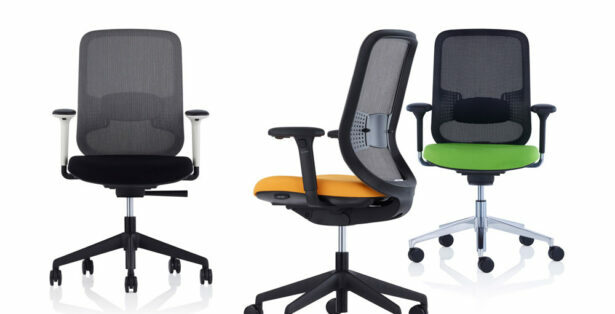 To view Orangebox’s full range of task seating click the link below. 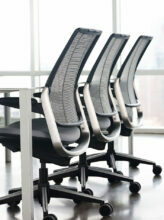 The Sidiz range of chairs are regularly used on Farrell projects. Offering consistently high comfort levels, the Sidiz provides enhanced support and contemporary aesthetics. Sidiz not only provides complete comfort along with permeability and elasticity, but also delivers refined beauty and usability in its slim design. Providing complete comfort along with permeability and elasticity, the Sidiz also delivers refined beauty and usability in its slim design. 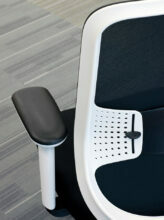 Farrell has a long history of providing Humanscale seating to clients. Humanscale seating promotes simplicity as all their chairs are developed without knobs and levers, so they’re incredibly easy to use. 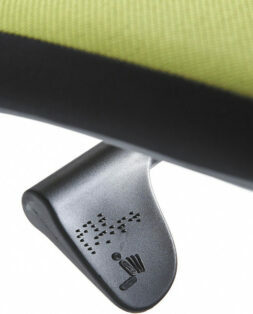 Their range also allows the user to change postures effortlessly without operating any manual controls. 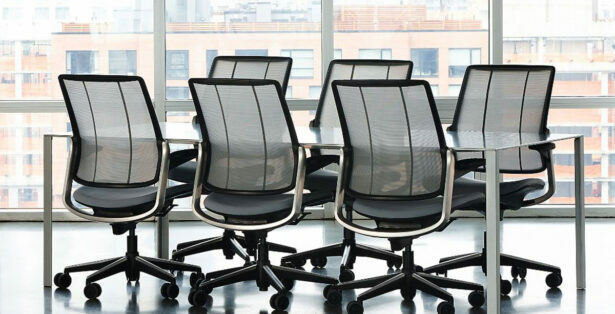 Designing chairs that are easy to use ensures that they are used in a correct, healthy way, perfect for a modern work environment.